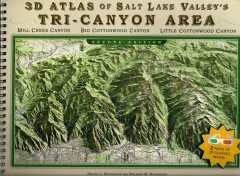 A 3D map of the three main canyons above Salt Lake City, the Tri-Canyon map is the best way to visualize the opportunities for fun. 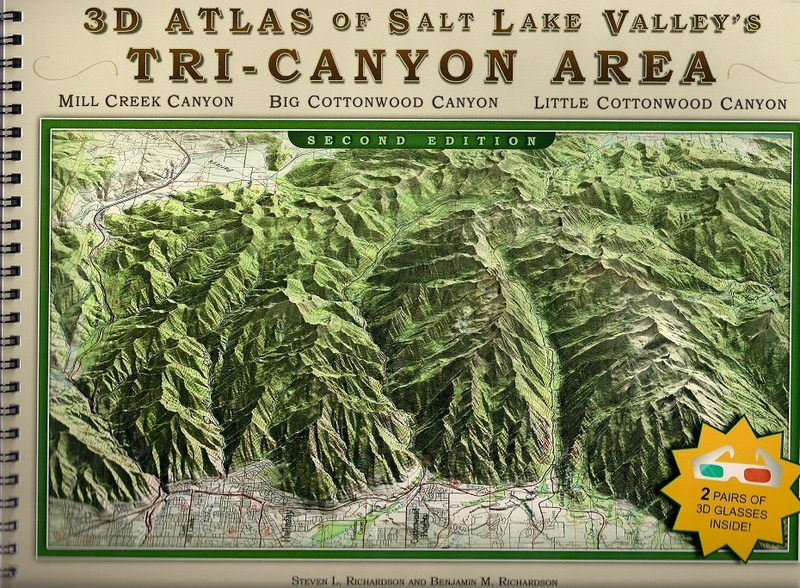 The books come with a pair of 3D glasses that make the Wasatch come alive. Really cool limited edition map.